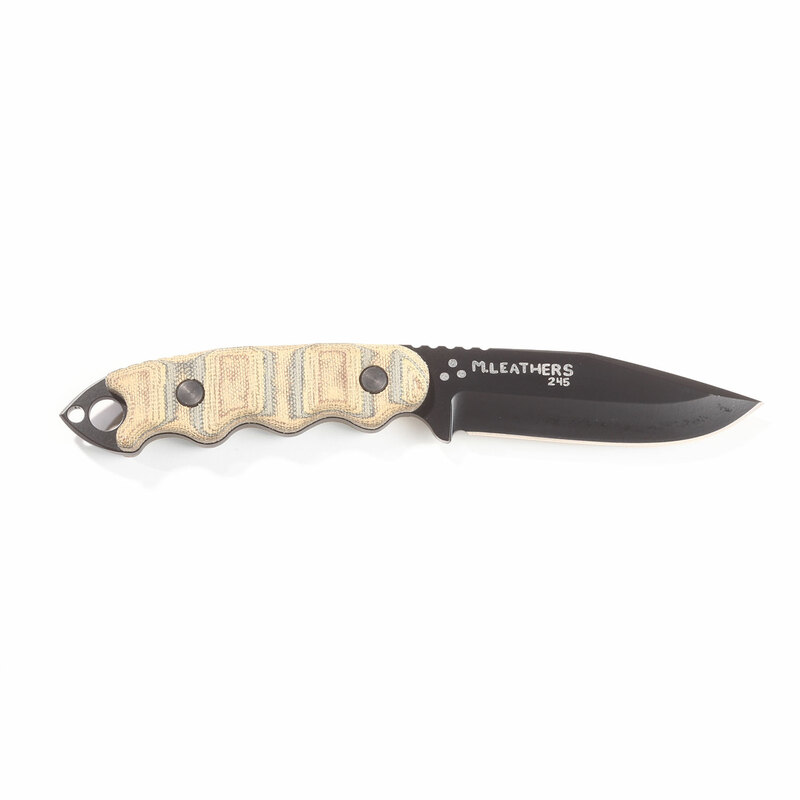 Designed and created with Navy SEALS in mind, this is one tough, durable and well-balanced tool. 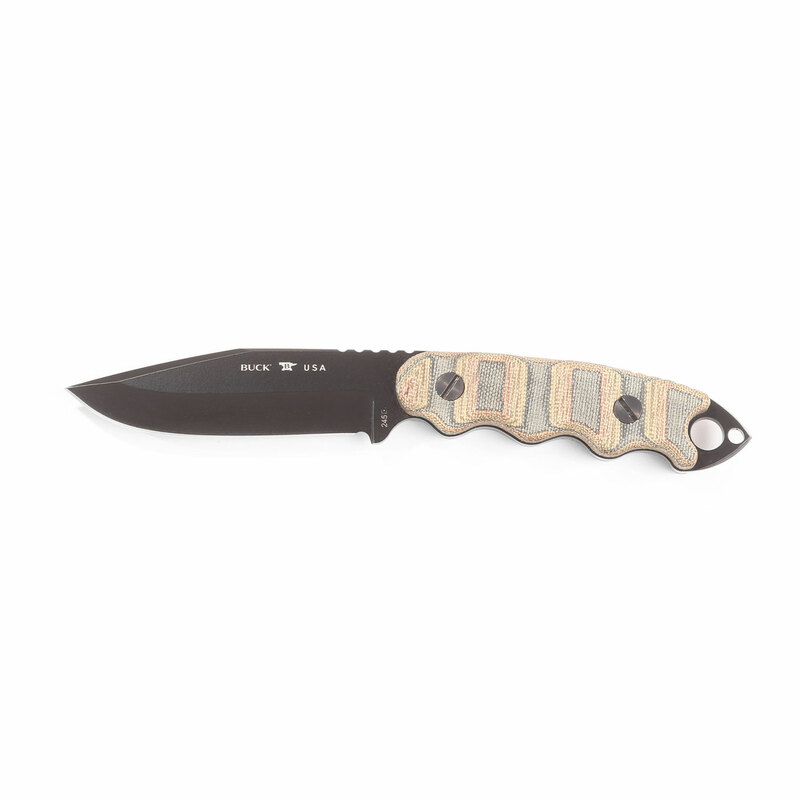 The Matt Would Go Knife represents a partnership between Buck Knives and Tim Leathers, father of fallen Navy SEAL, Matt Leathers. As a highly decorated SEAL, Matt Leathers had a reputation for never turning down a mission. In fact, his fellow SEALS knew that when a call to duty arrived, “Matt would go.” So came the name that honors SEAL member # 245, one of the top Operators in the SEAL organization who lost his life in a training accident in 2013. Commonly known as spring steel, 5160 carbon steel has excellent shock absorbing properties making it extremely durable. Hardened to 57-58 Rc for maximum performance. 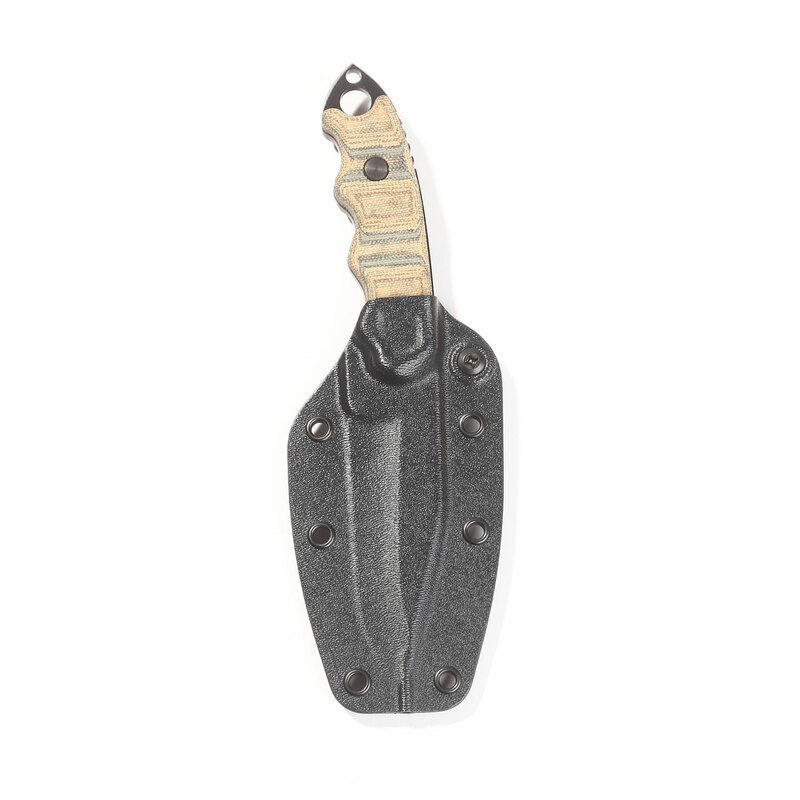 The versatile drop point blade is full bellied with a strong, thick point for heavier tasks. Excellent as a general-purpose knife. The top of the blade drops down toward the tip, which minimizes accidental puncturing. 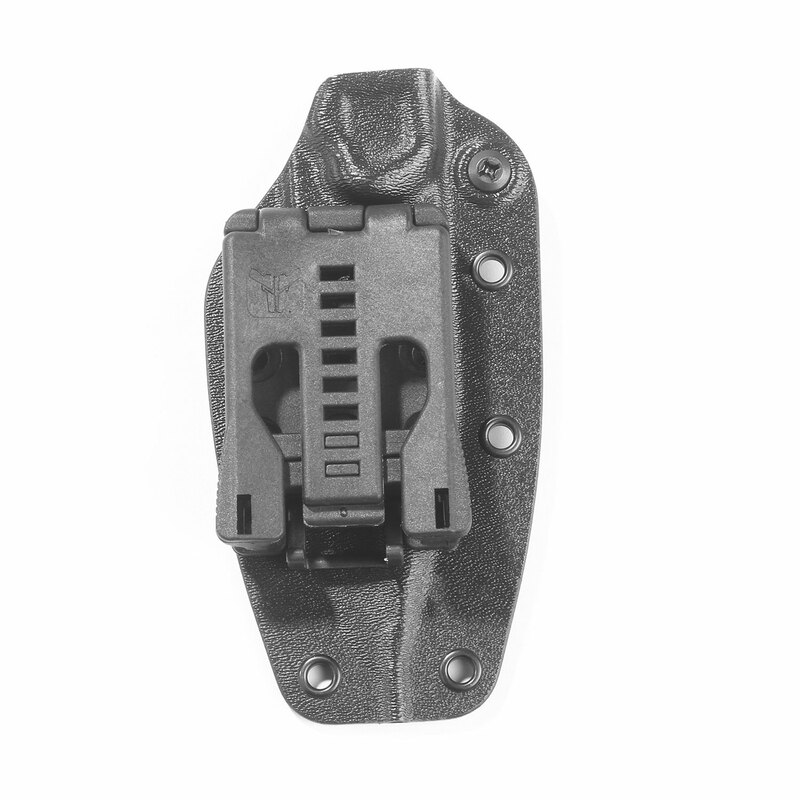 The Kydex sheath is designed for low Infrared signature, includes TEK-LOK belt clip. 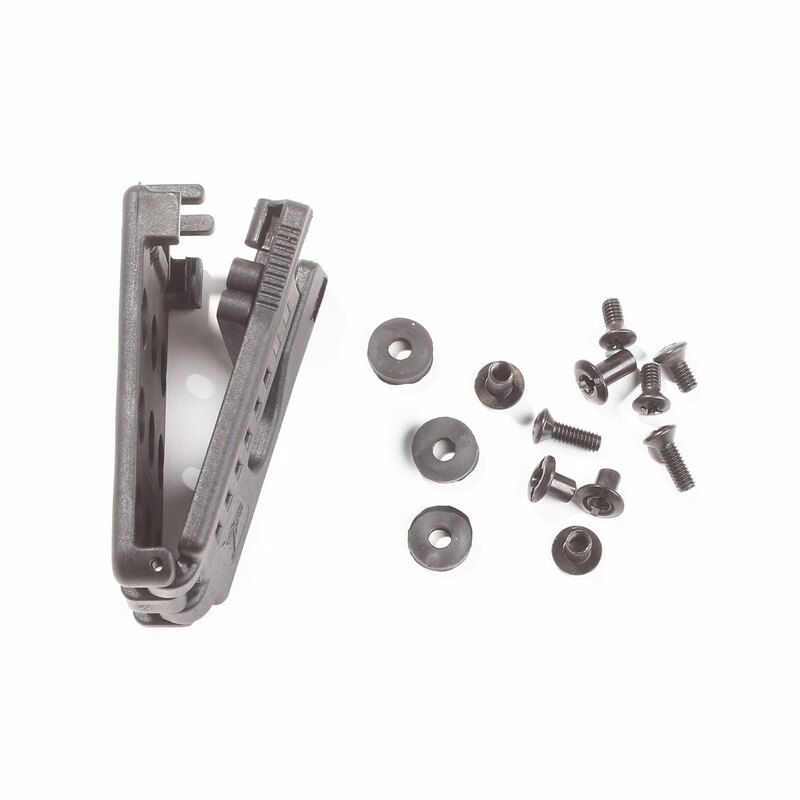 Lightweight construction allows for comfortable carry.